Wire fox terriers are still King at Westminster. 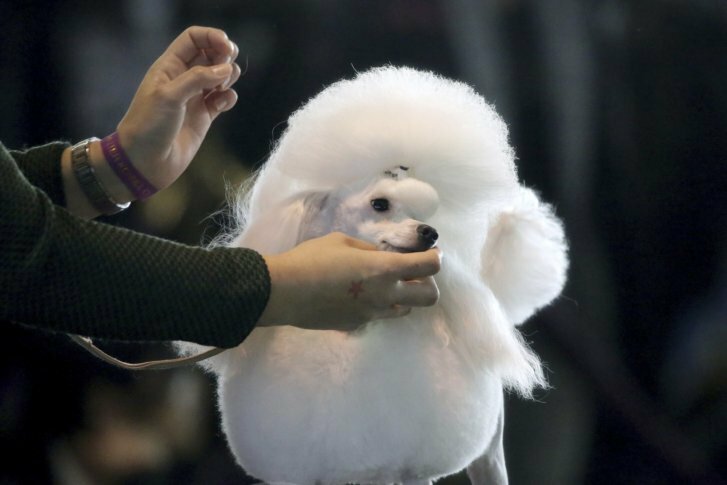 A wire fox from Brazil who's won big in Europe became America's top dog Tuesday night, beating out a crowd-pleasing longhaired dachshund and popular Sussex spaniel. See photos of the show.